Landmarks Berlin - Absolute private and individual in classic cabriolets! 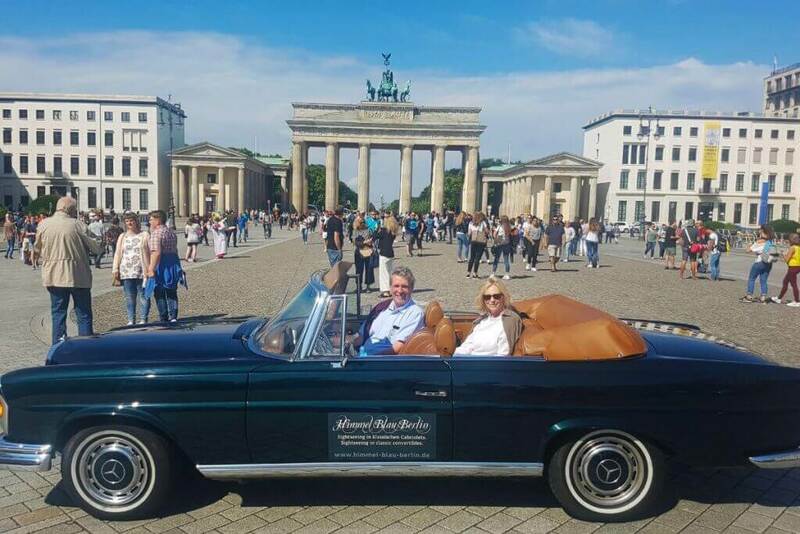 See Berlin´s landmarks from another perspective and discover this European metropolis in incomparably comfort in a classic convertible. Be enchanted by the charm and esprit, history and modernity of this cosmopolitan city – in an elegant Mercedes-Benz Cabriolet from 1969 or in a charming VW Beetle Cabriolet from 1979. Our tours will last between 3 and 6 hours and you will enjoy Berlin inner city area as well as the beautiful Berlin surroundings. Read more about our tours. and famous Kurfürstendamm you won´t miss on our tours. 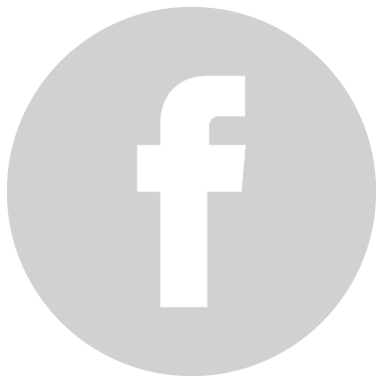 You will enjoy all Berlin Highlights and hot spots, absolute indiviudal and with 7 people in maximum. Please send us your enquiry for your Berlin City Sightseeing Tour.